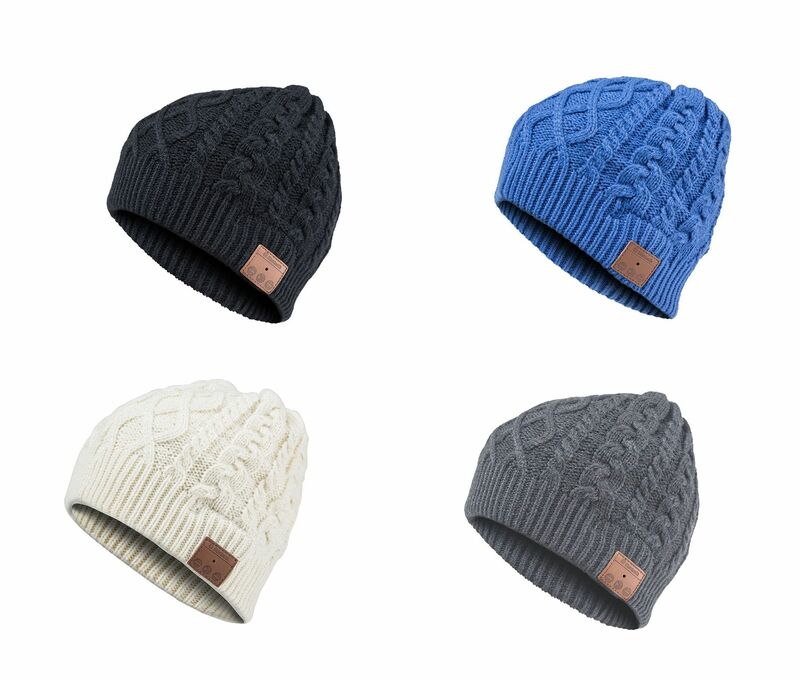 Archos music Beany is perfect cap for winter sports, but also for everyday and will keep you warm all winter. FIND OUT ABOUT ... ARCHOS MUSIC BEANY! DISCOVER ... ARCHOS MUSIC BEANY! 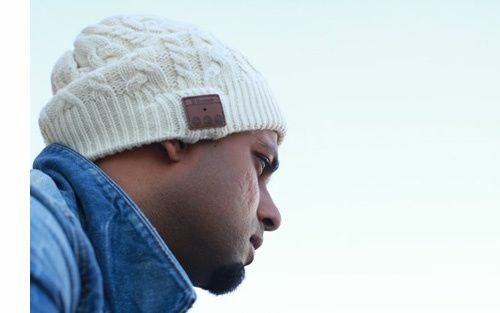 With the ARCHOS Music Beany, a knitted beanie with integrated high-quality Bluetooth headphones easily listen to music from your smartphone or tablet wherever you are. Pair it with your smartphone via Bluetooth and enjoy your music anywhere. Check the volume and change songs directly from your bonnet and even answer the phone with its integrated microphone. No need to get your phone out of your pocket - just press the button on the side of the cup to win. ARCHOS has thought of all styles: This knitted polyacrylic cap is unique and size available in 4 colors: black, blue, white and gray. Hand washable (removing the electronic parts), this hat is perfect for winter sports, but also for everyday and will keep you warm all winter. To listen to music while being warm in the winter. How to turn on / off the Music Beany? To turn the Archos Music Beany, press for 3 seconds on the Play / Pause button until the LED flashes blue. How to involve the Beany Music to my device? To use the Music Beany, it is necessary to have a minimum 3.0 Bluetooth® device to use the advanced audio and telephone functions. Make sure your Music Beany is out. When this is the case, the LED located above the physical buttons is not flashing. Press for 5 seconds on the Play / Pause button until the LED flashes alternating red / blue very quickly. Your Music Beany is now in pairing mode for 3 minutes. 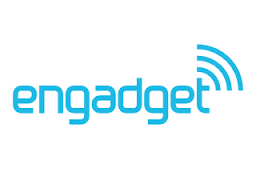 Make sure that the Bluetooth® of your device is turned on and in visible mode. How to answer a phone call? 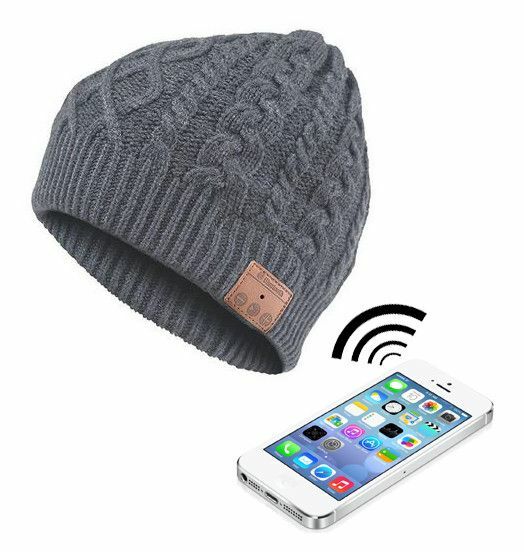 When the Music Beany is in use and a phone call is received on your device, an audible notification interrupts the current track intermittently. simply press the Play / Pause button to answer. When the conversation is interrupted, the music track will pick up where it left off. How to change the music track? To change the currently playing track from the Music Beany, press once on the button to move to the next track and twice on the button to the previous track. When you press a button once, the current track starts again. 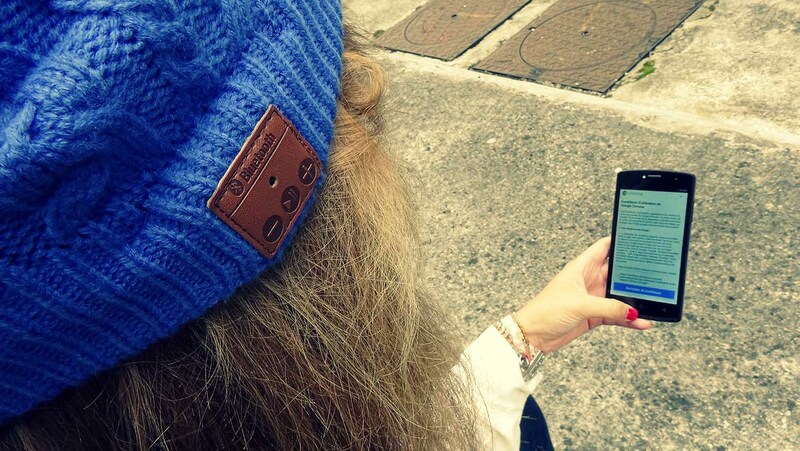 Is the Music Beany compatible with all Bluetooth® devices? The Music Beany is fully compatible with all Bluetooth 3.0 A2DP devices managing protocols (music control) and HS Profile (telephony control), regardless of the operating system. If you use a device with a lower version of Bluetooth technology or do not support these protocols, you can not use the telephone function or music controls (directly from the cap). Perfect. The sound is very good and the material of the cap is of good quality. Perfect product for a walk in music and warm. Exactly as on the description given by Onefantasticshop. Good product but it will be seen in time, but for a price like this is very good. After some weeks of use, I do not part with this hat! He is of good quality, he keeps warm and the sound is more than adequate! I do not regret my purchase!